Ladies and gents we have something real special for you on this Monday morning. It takes the shape of a brand new mix from David Vangel, the Equinox recordings artist some of you might remember from his guest mix, In My Rumination, a few years back. However this isn’t just your average guest mix, rather it’s a themed mix around numbers. When Vangel hit us up a while back with the idea of a mix featuring music somehow related to numbers (in the title, lyrics) we were not only down but pretty curious to see what he could come up with. The result is a 30 odd minute trip of musical and numerical madness, from rap to country, talkies to funk. The mix itself oscillates between cut and paste, mixing, cutting and just plain old ‘here’s a tune you didn’t expect to hear’. 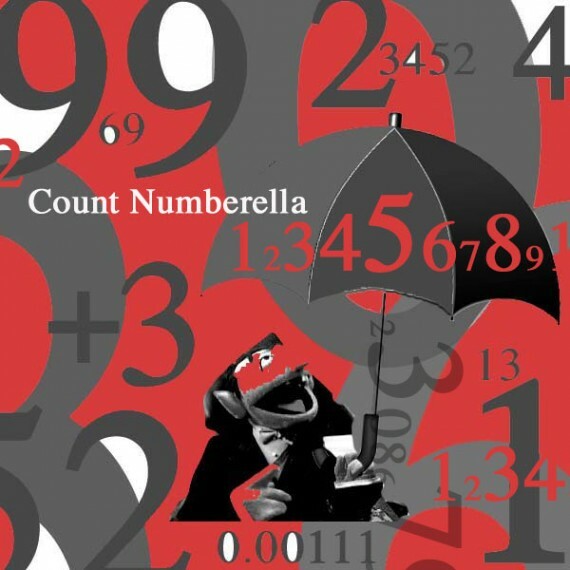 So without much more to say other than this is not only tons of fun it’s also totally child friendly (for those of you with little ones), here is David Vangel’s Count Numberella mix. Download it, play it, count to it. PPS: He’s even given us a tracklist! This entry was posted on Monday, October 8th, 2012 at 11:51 am. It is filed under Podcasts, Guest Mixes and tagged with David Vangel, Count Numberella. You can follow any responses to this entry through the RSS 2.0 feed.